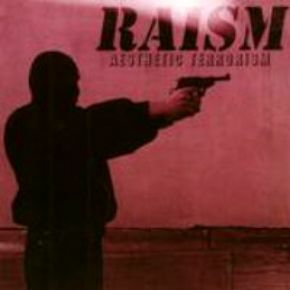 Raism was a project by Magus Wampyr Daoloth (a well known person in the Greek metal scene, the frontman of Necromantia, also participated in Septic Flesh and several other projects) and Mika Luttinen (Impaled Nazarene), initially known as Diabolos Rising. To be honest, I'm surprised how little known this band is. 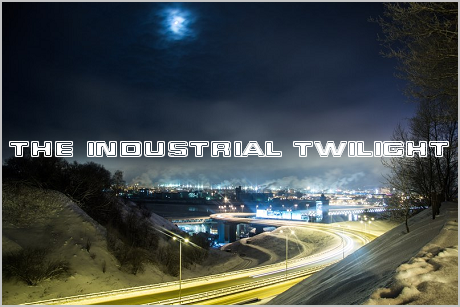 Yes, the music of Raism is very simplistic when compared to other industrial black metal bands, but minimalism isn't always bad. In short, Raism played some kind of nihilistic electro-black metal/punk, and they did it quite good. "Negative" is a little masterpiece.